You've read about them. You've seen them on TV. Maybe you've been to their website. 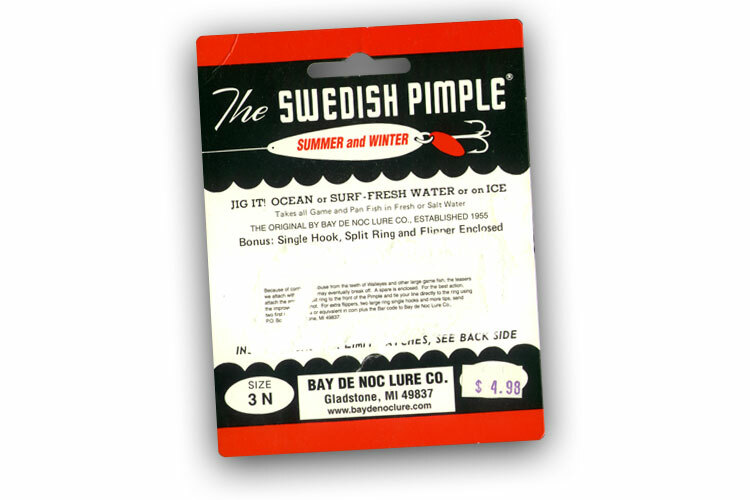 Now you can get your very own Swedish Pimple® Packaging. We have already removed the unsightly pimple so you can relax and enjoy the beautiful zit-free packaging at a reduced price. Good for summer and winter. made with premium heavy-duty cardstock and premium industrial inks. Don't thank us, thank you for browsing Mimi Robag's website.